Autoblog rating for the Volvo S60 is not available. Please check back later. 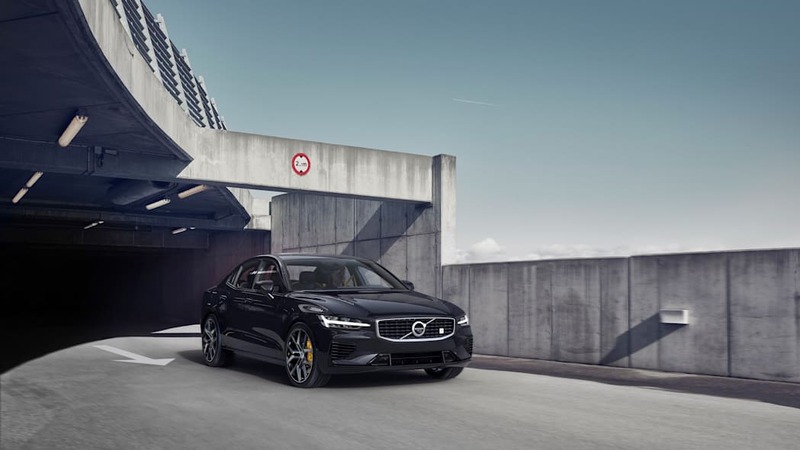 To help set off the introduction of the Volvo S60 – the last piece of Volvo's top-to-bottom revamp of its lineup — is a special, limited-edition S60 Polestar Engineered. It's not a full Polestar model; it's analogous to the relationship between AMG Line and full AMG models. But it does bring a wealthy of upgrades both for handling and for straight-line speed. It's also very limited in production, at least for the first year. 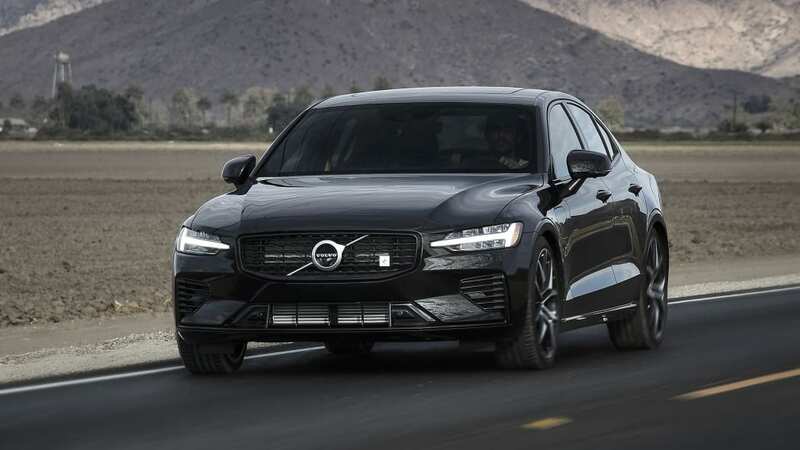 We got the opportunity to drive one of these rare Volvos along with a Volvo S60 R-Design, the latter of which you can read more about, here. 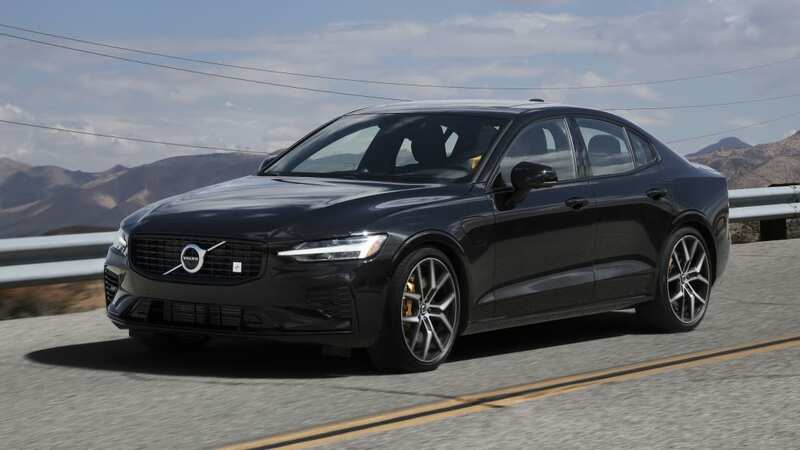 What we learned is that the S60 Polestar Engineered certainly has its bright spots, but if you can't get a hold of one, you're actually not missing out on much. 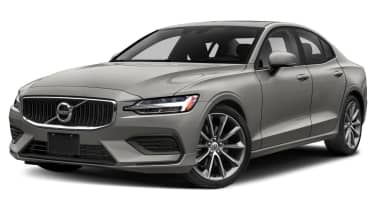 Naturally a rare, special automobile demands the looks to match, and the Polestar Engineered subtly alters the S60's already elegant, athletic design. 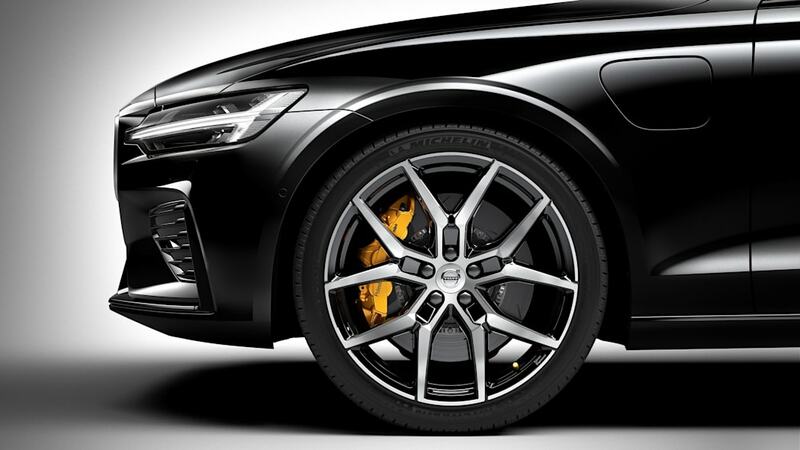 It gets exclusive lightweight 20-inch wheels, black exhaust tips, bright yellow brake calipers, and Polestar badges front and rear. 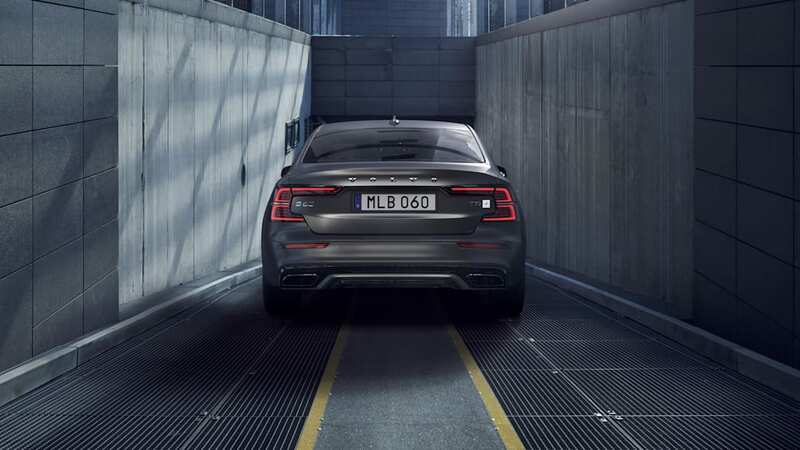 Looking closely, you'll also discover the words "Polestar Engineered" printed on the wheels and exhaust tips. There's a matte gray paint scheme available, too. The changes are almost too subtle, and maybe that's why the name was reprinted all over the car. 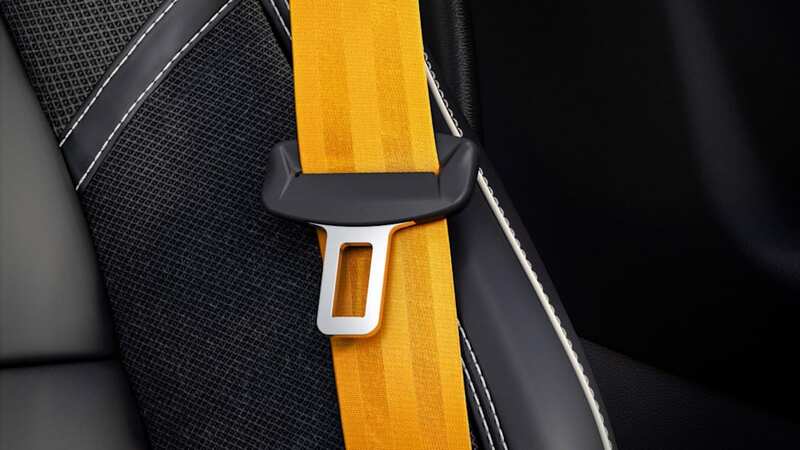 The interior is much the same, with the whole interior clad in black, punctuated by white stitching and bright yellow seatbelts. 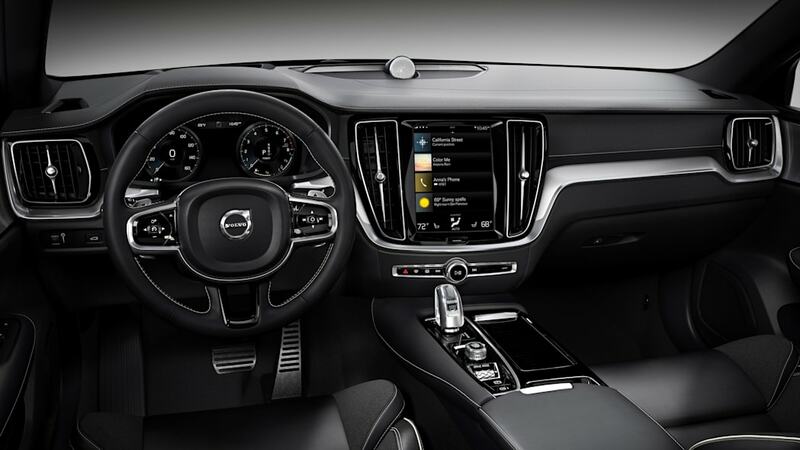 That being said, the interior is lovely, bringing the S90's elegant, modern design to a smaller car. It also has the super supportive and cushy seats available on other S60s. 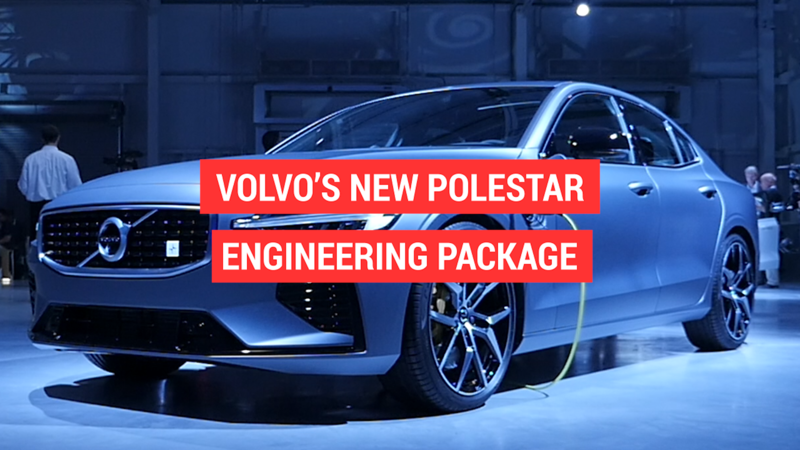 The real draw of the Polestar Engineered model, however, is its performance upgrades. 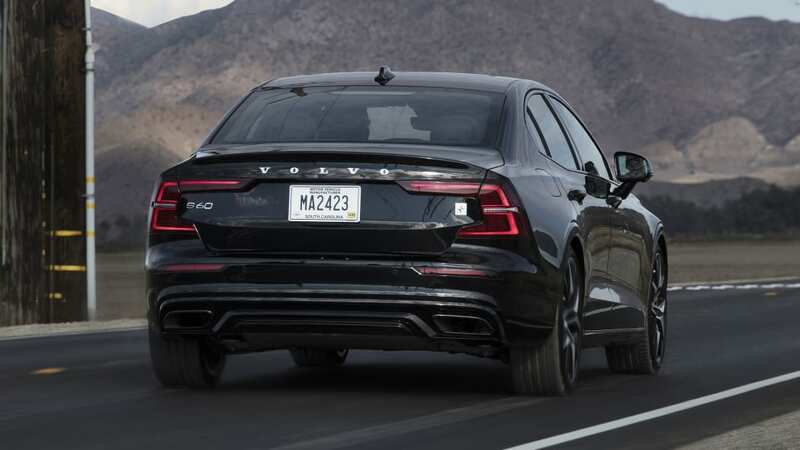 The S60 has three main powertrain variants that all use the same basic 2.0-liter four-cylinder engine with some amount of forced induction. The base T5 gets a turbocharged version with 250 horsepower. 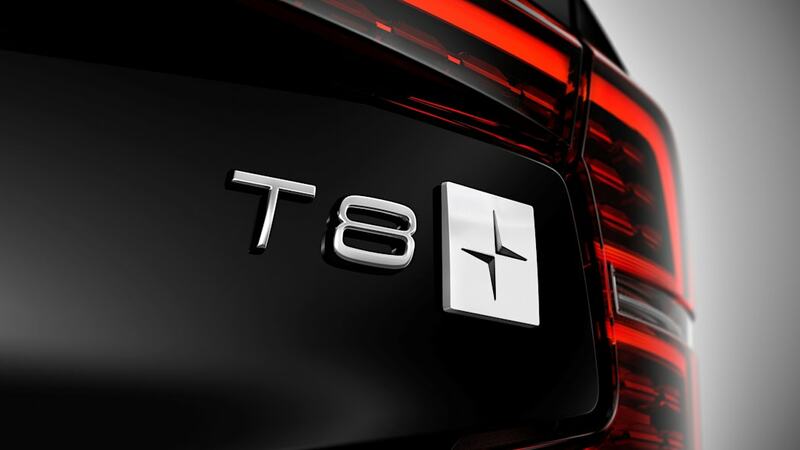 The T6 engine has both a turbocharger and a supercharger to make 316 horsepower. The T8 adds a battery pack and rear-mounted electric motor for an impressive 400 horsepower and 472 pound-feet of torque between that and the supercharged and turbocharged 2.0-liter four-cylinder from the T6. 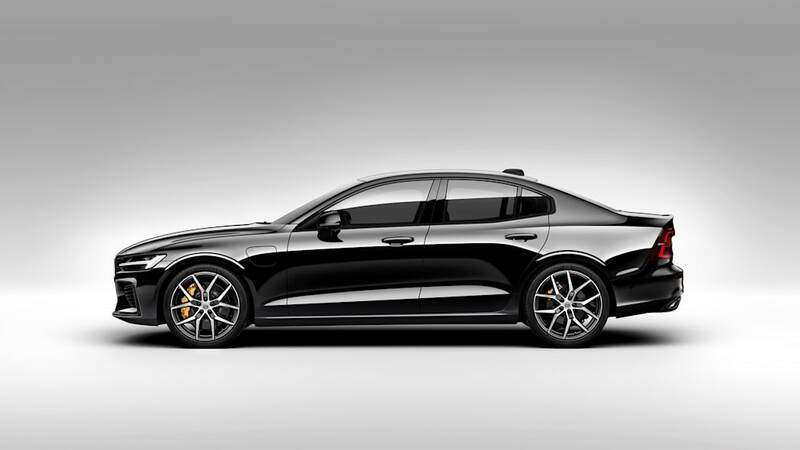 This is the plug-in hybrid powertrain used in the Polestar Engineered S60. 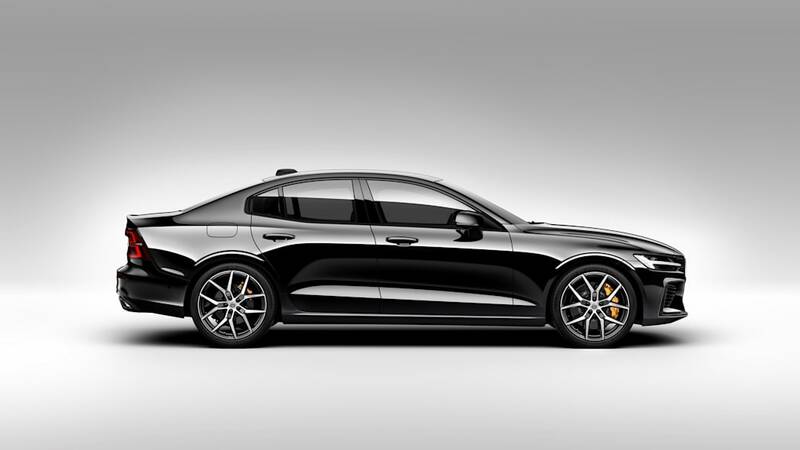 But it's not quite the same, as Polestar retunes the engine computer to get an extra 15 horsepower and 22 pound-feet of torque from the gas engine. Total output for this top-dog S60 is 415 horses and 494 pound-feet of torque. The Polestar Engineered S60's power is accessible via five different drive modes including Pure, Hybrid, Power, All-Wheel Drive and Individual. Pure does its best to keep the car running only on electricity, and can be used at speeds up to 78 mph. 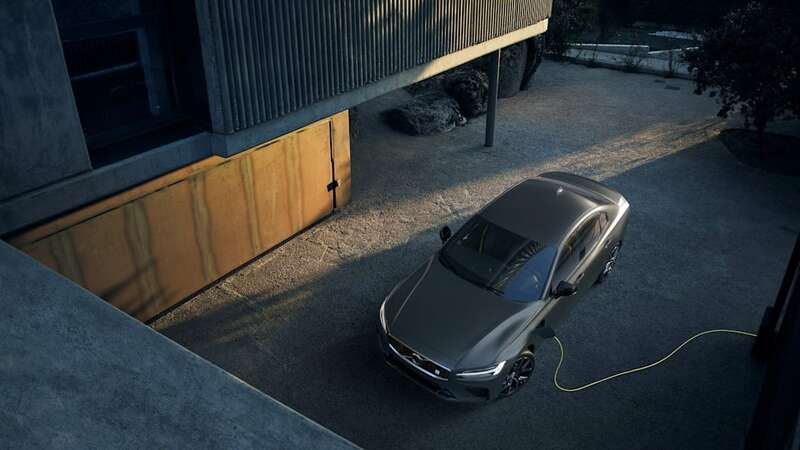 This is the mode you need to select to achieve Volvo's estimated pure electric range of 21 miles. 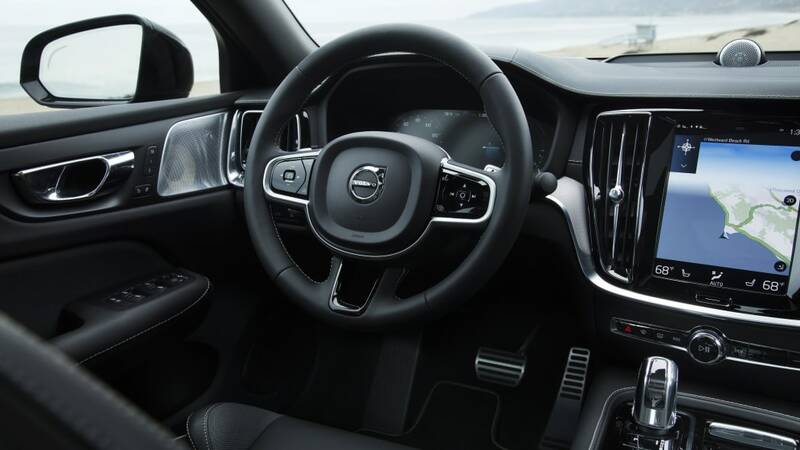 It keeps all climate control functions working at a minimum unless overridden, and it adjusts throttle and transmission settings for efficiency. Hybrid is the mode most drivers will probably drive in, and it can use just the gas engine, just the electric motor, or any combination of the two as it sees fit. The blend of power as well as throttle and transmission settings is focused on comfort rather than efficiency or performance. 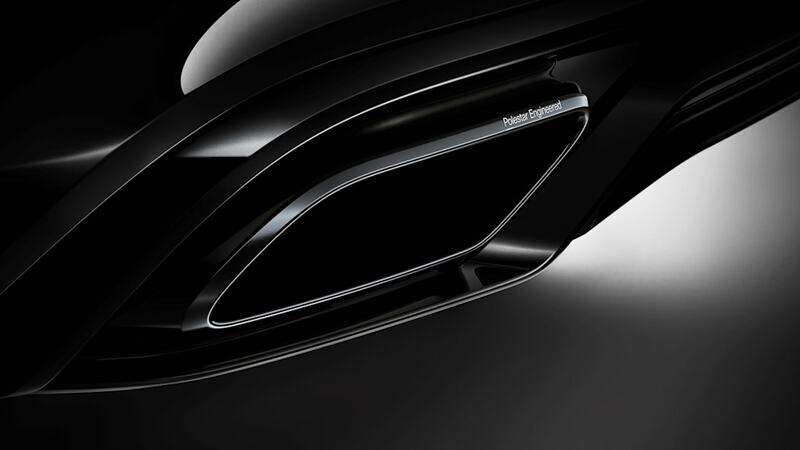 The Power mode keeps both powertrains active and providing as much power as possible. Start-stop mode is deactivated, the steering, braking, throttle and gearbox are all set to be as aggressive as possible, and stability control is deactivated. All-Wheel Drive mode is for inclement weather conditions and Individual is a mode that can be customized with any combination of the above driving settings. 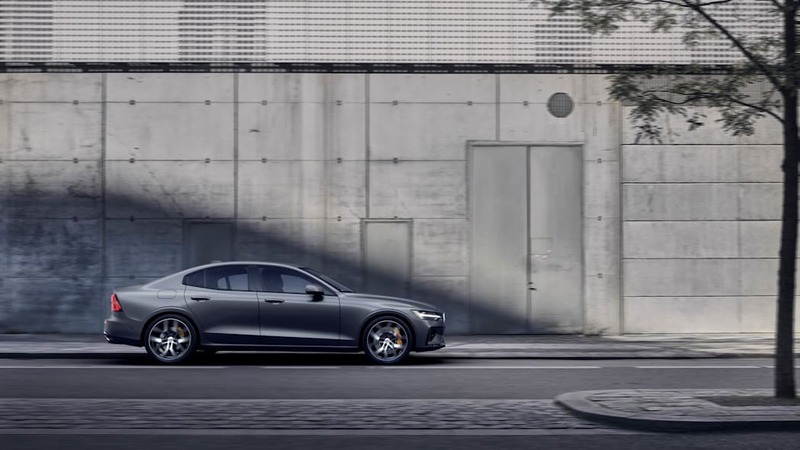 We spent most of our time in Hybrid and Power modes, which we expect will be the most commonly used by Polestar Engineered S60 owners. One of the biggest improvements we noticed right away with the hybrid powertrain was a more refined driving experience. The four-cylinder engine used in all S60s, while quite spunky, is coarse and noisy. In Hybrid mode, having the electric motor helps keep the engine from having to rev high, or at all, meaning you're spared the more miserable mechanical noises of the internal combustion engine. Switching to Power mode means you get more engine noise, but it isn't quite as annoying when you're in the mood for speed and noise. While the hybrid powertrain doesn't help much with refinement in this mode, it has other advantages. 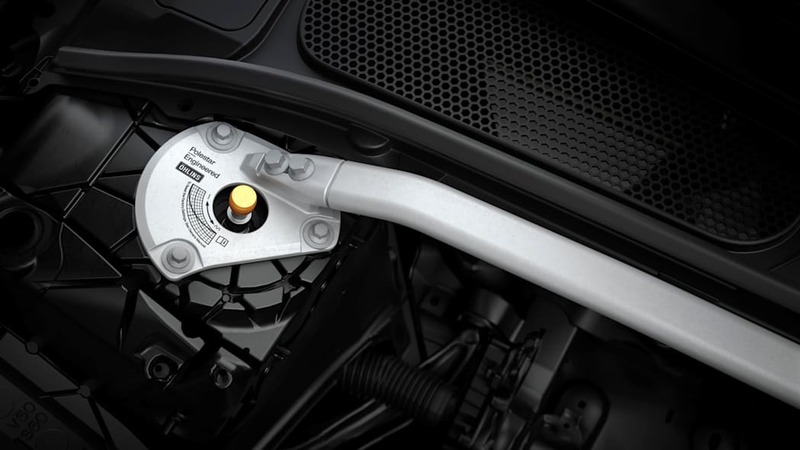 Throttle response is sharp with the electric motor covering up any lag or laziness from the engine and transmission. This also means power delivery is slick as ice. 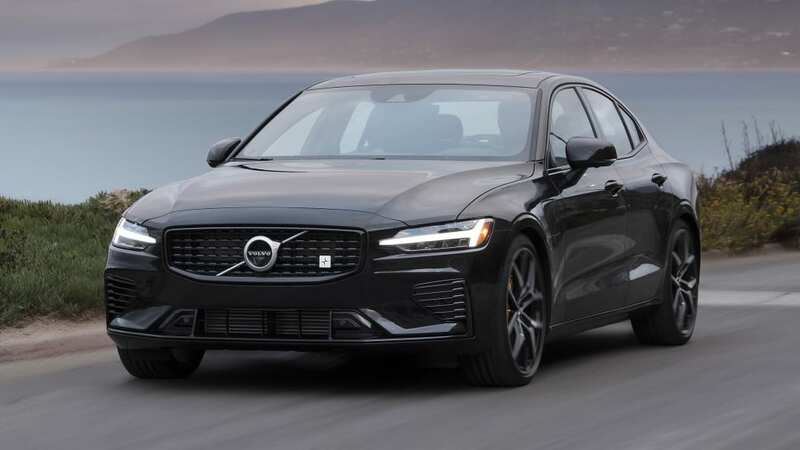 Of course, the Polestar Engineered S60 also feels faster than the S60 T6, which has the same engine, but no hybrid assistance. But it mostly feels faster at low rpm and from a stop. You get a huge dollop of torque right off the bat, but as the revs climb, the difference quickly diminishes as the revs rise. This is probably because while the electric motor provides 199 pound-feet of torque, horsepower is only 87 extra. That all makes a big difference when the engine isn't revving much and thus isn't making much power, but becomes less noticeable as the engine winds up. 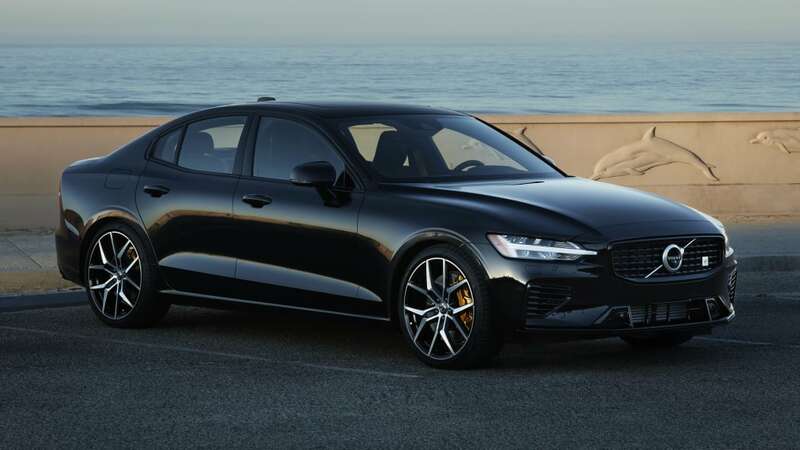 On top of that, the Polestar Engineered S60 is hauling around a battery pack and motor the T6 and T5 models don't have to bother with. The other issue with the Polestar Engineered shared with the other S60s is the sluggish transmission. It takes a long time to execute shifts, as well as responding to paddle shift inputs. While it could potentially be forgiven in other S60s, it's a real issue in the Polestar Engineered with all its performance pretensions. 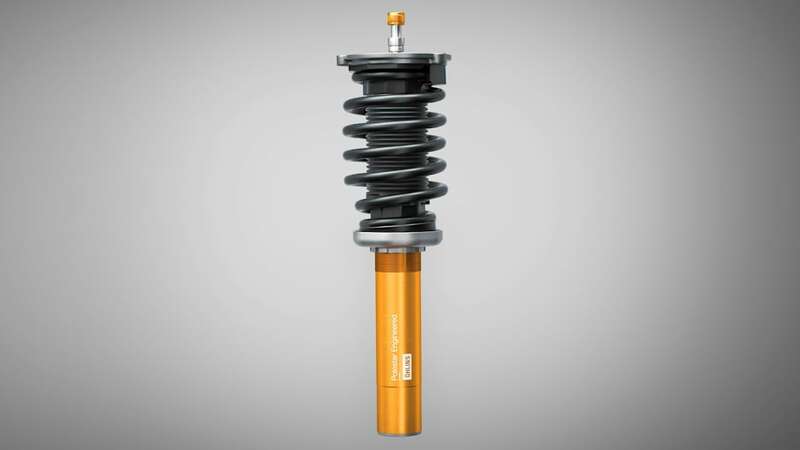 Things improve in the handling department, in no small part because of the Ohlins shocks. The Polestar Engineered does have a ride that could be considered plain hard, but it has an eerie composure to it. While bumps hit hard, there isn't a solitary secondary motion afterward. It just immediately resumes its level position. This has a two-fold effect in making the ride not completely punishing, and also meaning that the car can handle extremely rough corners and feel perfectly planted and confidence inspiring. They really are amazing. 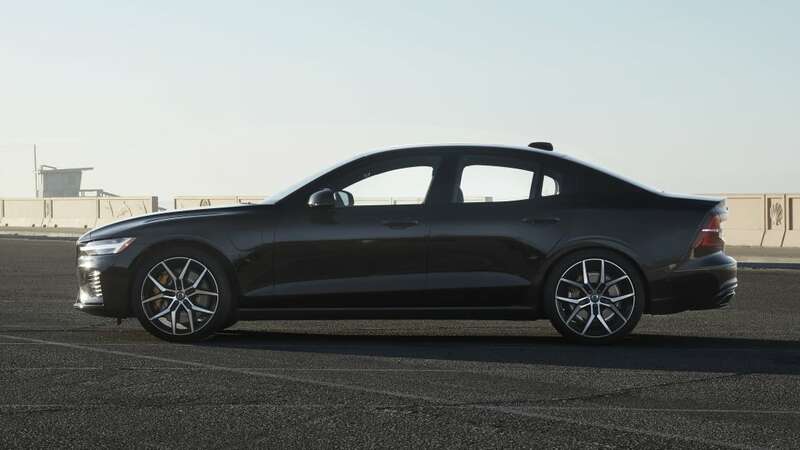 Throw in the S60's quick and precise steering, and the Polestar Engineered is generally a strong corner carver. Its only weaknesses are its propensity for front-drive understeer, even with the electrically powered rear wheels, and somewhat numb steering. 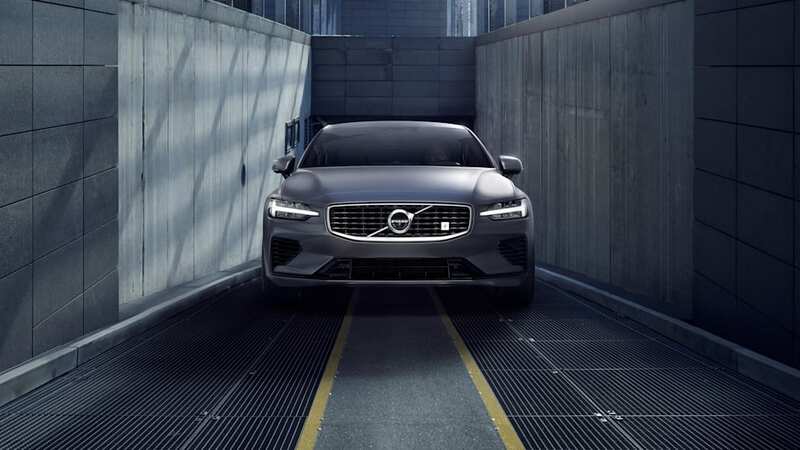 A Volvo representative suggested the reduced feedback could be due to the shocks. It's a worthwhile tradeoff. 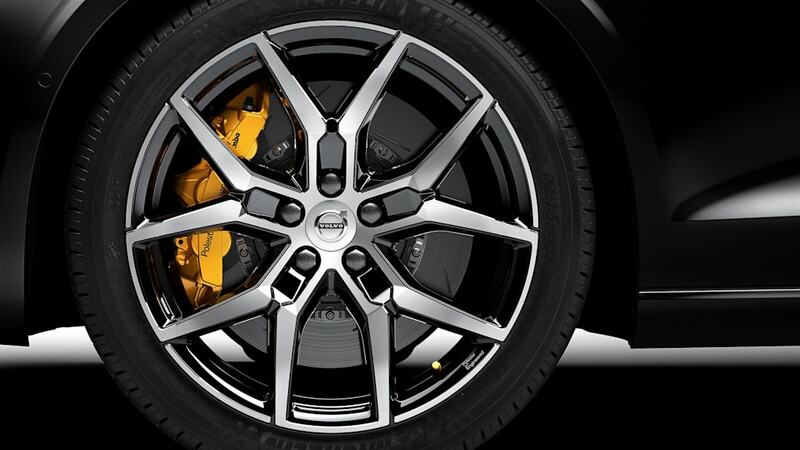 The Polestar Engineered's massive six-piston Brembo brakes are both excellent and terrible. 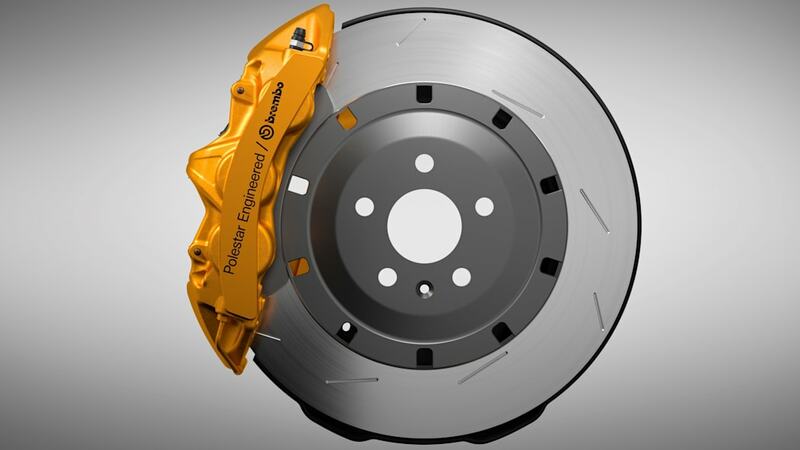 Their stopping power is truly spectacular, feeling like they could detach your retinas if you hit the brakes hard enough. They would be phenomenal for track use. The problem arises when you're not going 10/10ths. The blending between regenerative brakes and the mechanical ones is quite bad. For the first fifth or quarter of hitting the pedal, it's fairly soft, and braking power is fairly mild. It's clearly just using regenerative braking at this point. Cross the threshold, and the pedal suddenly firms up, and get a heck of a lot more stopping power than you were planning. The result is that it's really hard to be smooth with the brakes, and it gets annoying very fast to repeatedly lurch forward because you can't find the right pressure on the brakes. 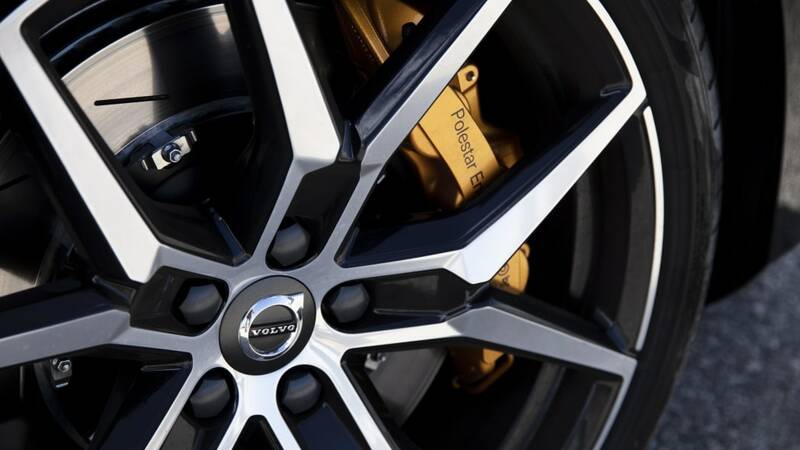 The mix of braking sources is probably better on a T8 Inscription or T8 R-Design, since both use much less aggressive mechanical brakes, but the Polestar Engineered's setup needs, well, more engineering. 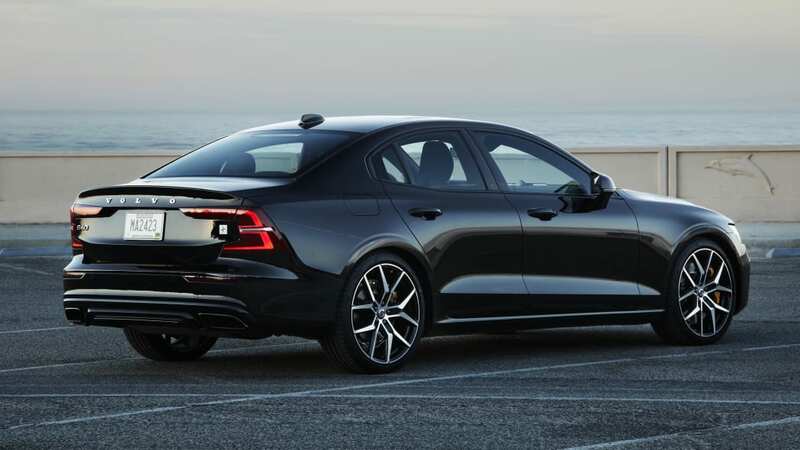 What the S60 Polestar Engineered feels like is an S60 T8 that had a bunch of aftermarket parts added to it, without taking quite enough time to fully refine them and realize them. It's still a fun car, and some of its improvements, particularly the suspension, do make it feel very capable and special. But we would be hard pressed to recommend this over one of the other performance luxury cars in the segment. 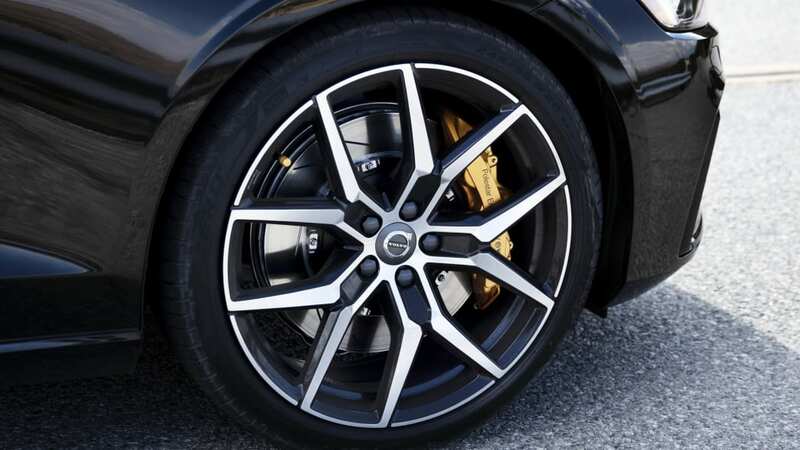 This car is strictly for the Volvo diehards that want the top-rung performance Volvo. 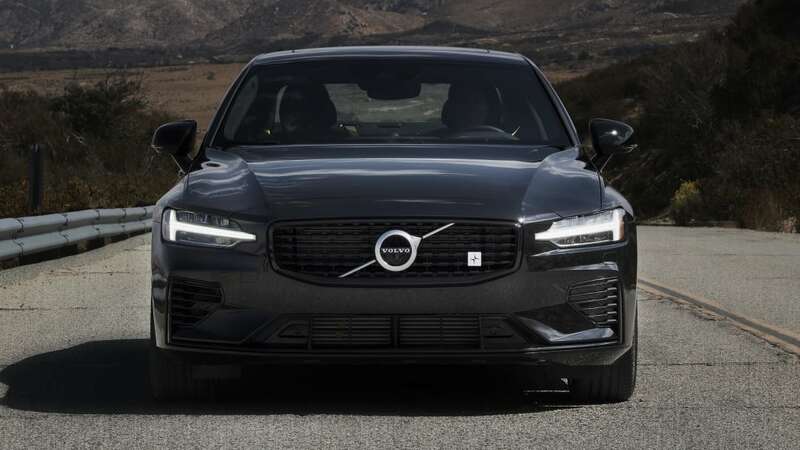 And that will probably work for Volvo, since only 20 were made available to the U.S. this year, and numbers will likely continue to be limited in the future. But if you don't bleed blue and yellow, you should be more than satisfied with a more conventional T8 model, or even a T5 or T6.